Nowadays, websites are very essential to reach a wider audience. A well-maintained website can help you to gain a competitive advantages in your industry and improve your business image, helping you get more leads and prospects, increase sales, enhance your professional brand and improve your customer services. So building a website is like building a house. It requires a team of people like engineer, designer and structural builders all of them with special skills that comes together and builds it. When you create your website with a website builder platform like Wix you are trying to build a house all by yourself and it may look decent at the end but it’s going to have a lot of structural issues. It’s going to end up costing you more in the end than hiring a professional to get the job done. It not only affects the cost, but it also affects your business in so many ways such as user experience. Worst User experience is one of the huge reason for what you must not use wix to create a website. Creating a website is not that much easy because it has lots of detailed process like call to action, prototyping, user flows, etc. when you build a website using a wix for your business you are not able to designing it with a good user experience which will reduce your user experience resulting in lost customers and revenue. You have more possibilities to lose your brand uniqueness and its recognition by your audience. The reason is there is a lot of other Websites using the same Wix template. that you have. But the professional web designers will layout a user flows using requirements based designs that are likely to increase engagement and customers. The speed and security is one of the most important part for every website. Obtaining a fast website will help to increase your site engagement and customers views. Wix.com builds websites and host your website on a shared server with thousands of other users. This makes your website speed low and that will result in lost customers and bad user experience. 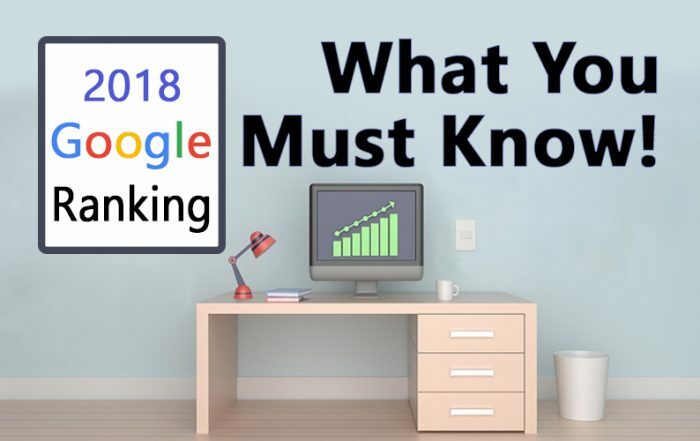 SEO is the act of getting more visitors to your website from search engines like Google, Yahoo and Bing, etc. it includes some important technical process such as on page optimization and off page optimization. Both are more important for accessing more traffics to your website. You will face the biggest problem when you use SEO in your website developed with WIX because its not an SEO friendly website builder. Wix websites are known to have bad SEO since You have not full control of your website. To build a website with good SEO, you must have access to the code and be able to constantly monitor your website for potential SEO issues. Wix websites are generated on the fly in a visual editor which creates unnecessary code and added HTML that will hurt your rankings in the search engines. Wix platform is not cheap. You are supposed to get what you pay for them, but what you pay is not matching the value you get from them. It also offers you a free plan but with it you have wix branding (logo) on your website. You cannot use a custom domain name for your site, so your site address will be: username.wix.com/site name. Moreover, you can’t add search engine details like Google analytics in a free plan. Nowadays, number of people are using WIX with premium plans for building a website. Premium plans start from $4 to $24 per month, but the sad thing is people who built the website with it may not know what makes a website really works. If your website can’t be found or if it’s not working properly, it will affect negatively your business instead of boosting it. These days, 90% of people are using a mobile phone so having a mobile-friendly website is more important as never. Your competitors designed their website to specifically increase their sales through mobiles. You are not getting a responsive design when you design a website using Wix. Allowing people to visit your website using their mobile is very important so you need to ensure that your website is completely mobile friendly. Wix is not suitable for large e-commerce businesses. Even Wix itself write on their website that their e-commerce plan is meant for small businesses. 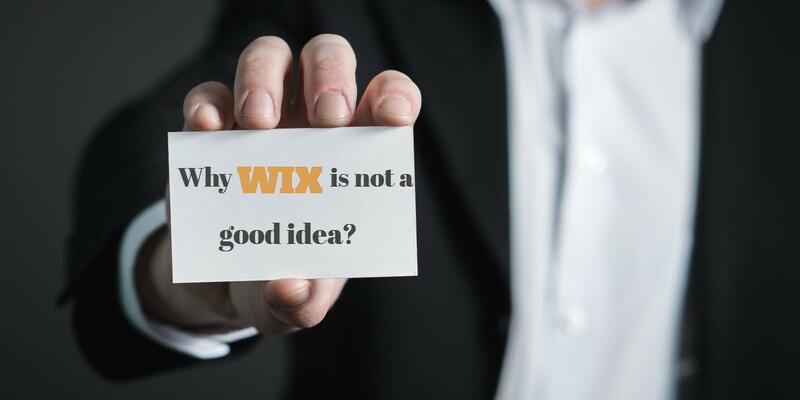 So if you are looking to grow your company into a large e-commerce business, Wix may not be a good option for you. The tools provided by Wix are incapable of managing your online store. Auto order confirmation emails to customers on receipt of payment, configuring taxes and so on are lacking here. Providing a dedicated support service is essential and necessary for every business, especially for website builder platforms, but Wix is not providing a dedicated customer care service to their consumers. For example, If you try to get phone support, they make it almost impossible to find a phone number, then you have to wait a long time on the phone or wait for them to call you back 3 to 4 days later. After multiple requests for help, they send you instructions for your problem which does not work. 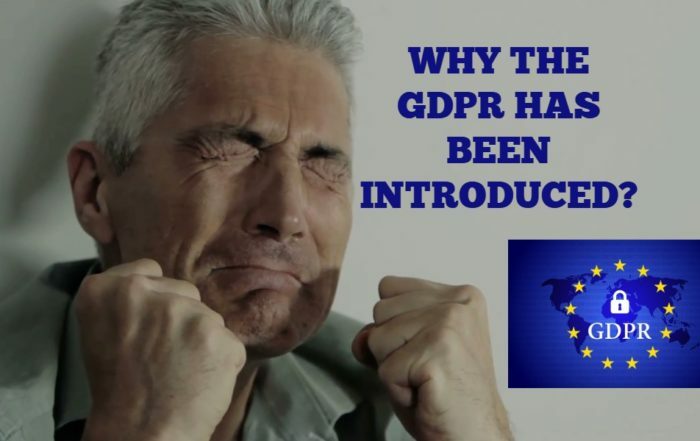 However, Wix makes a call to their European customers at inconvenient times like early in the morning at 3 AM or even at 1 AM. Wix has an auto-renewal option to upgrade your benefits from them, but many people are suffering from this option because Wix keeps charging money from the user account after the cancelation of their renewal option. It seems to happen too often so be aware with Wix.